These organ interludes can be used as preludes, interludes or meditations. 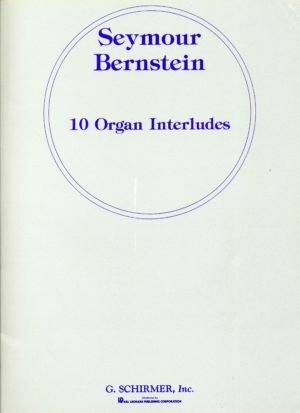 These organ interludes are Seymour Bernstein’s way of paying homage to the “King of Instruments.” They can be used as preludes, interludes or meditations. 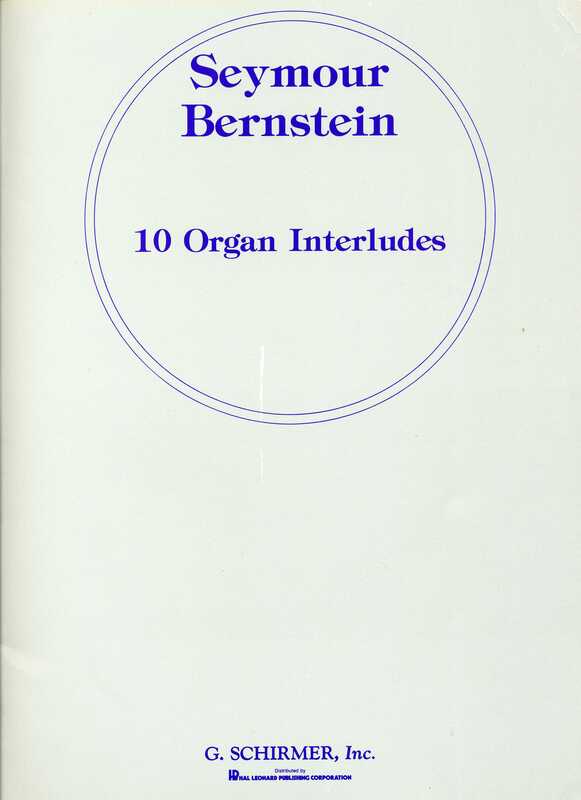 These pieces can be used as excellent supplemental repertoire for organ students. Since organs vary considerably in construction, the indications for registration and dynamics must be adjusted accordingly. There are suggestions for registrations given for each piece, and the pedal parts are simple, yet effective. A variety of keys and musical styles are represented.